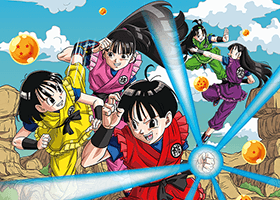 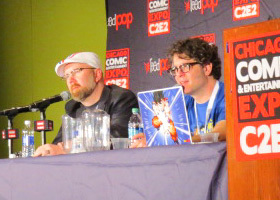 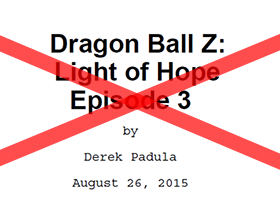 The Dao of Dragon Ball is now hosting Dragon Ball fan manga. 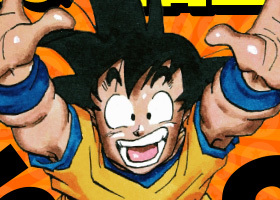 Happy Goku Day! 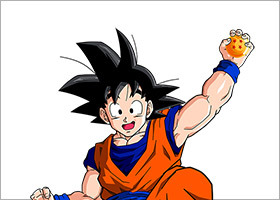 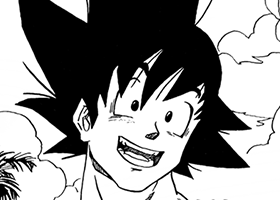 May 9, 2015 is now officially recognized by the Japan Anniversary Association as “Goku Day”! 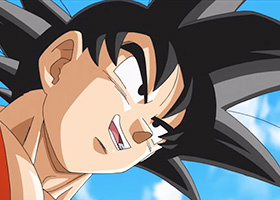 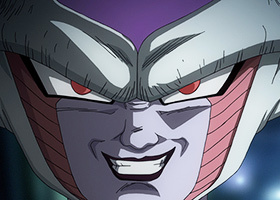 The official music video for the theme song of Dragon Ball Z: Resurrection of ‘F’ has arrived, titled Pledge of “Z”, and it’s overflowing with DBZ fandom.